The concept of Lush's lip scrubs is so brilliant. Simply apply to the lips, give them a good scrub and (the best part) lick off the excess from your lips! It's so creative. 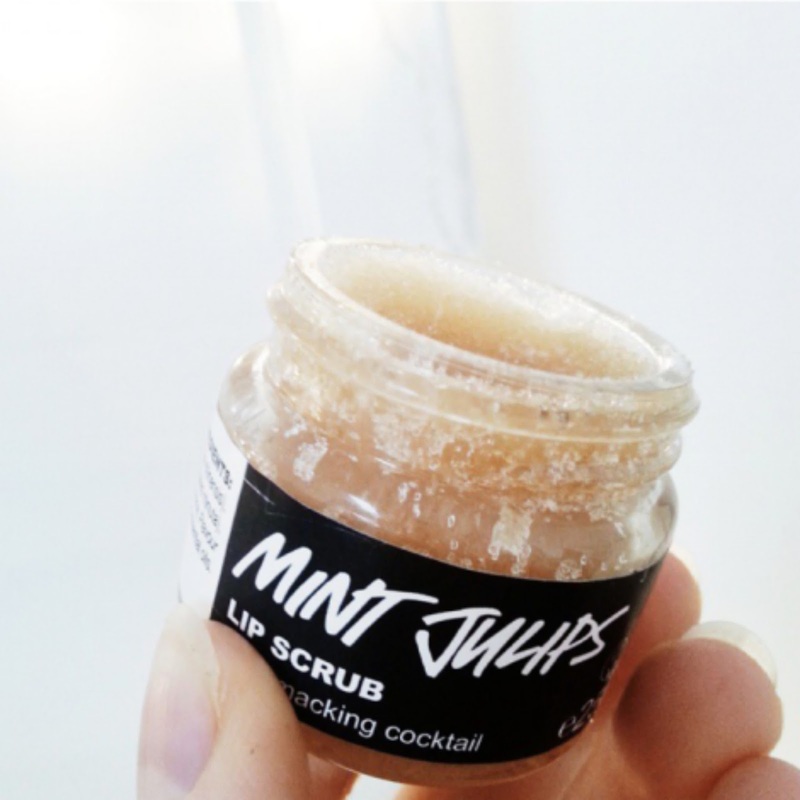 Mint Julips smells and tastes of mint chocolate, making this product really refreshing to use. The scrub exfoliates and leaves my lips super smooth. You only need a small amount too. It's great to use on dry lips, especially during the colder months and creates an interesting tingling sensation. I really like it! I think this is a life saver and is a very unique product - highly recommend. Give it a go!